Try and put the correct time of the tracks..you lazy MJ..
a very nice mix.. well done amigo.. i really like it..
Que buenas rolas (pistas)!! Es una pena que no permitas descargarlo!!! 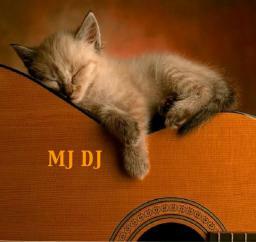 Great lounge my friend wonderful tracks and great cover must ask you do you love cats ?? Buena sesión!! Suave y relajante. ¡Buen trabajo! I like too track 3 . Good job .